The whole land of Tibet is unique Tibetan plateau. It is vast elevation plateau in central and East Asia. It is also surrounding by massive Himalayan rages. Most of the parts are rain shadow area. 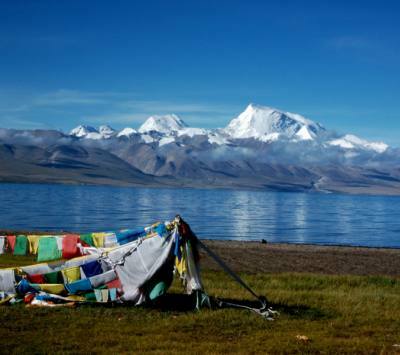 The best season to visit Tibet is in April to September month. 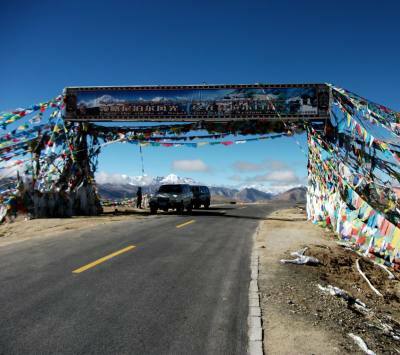 It is still depend on which part of the Tibet you are going to visit. Foreigners are only allowed to enter central and western Tibet. 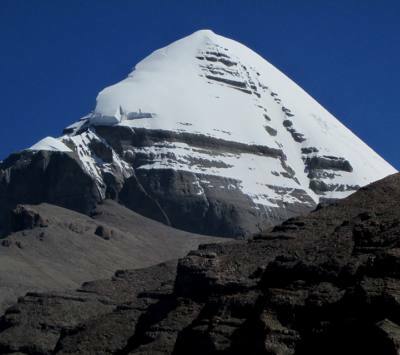 Western Tibet, Famous Mount Kailash, Lake Manasarovar and Guge Kindgom region is best to visit from May month till September. The huge plateau area covering Himalayas is rain shadow area. Rest of other months may difficult to visit area with heavy ice on the way. Month of April and October still can visit the area but you may face more cold temperature. High passes one the way may block with heavy snow. Central Tibet Lhasa, Shigatse and EBC area can visit from April to November. Tibet government does not issue any travel permit for foreigners to Tibet in March month. Everest Base Camp region might block by snow in December, January and February month but those months are still possible to visit Lhasa, Shigatse region.